A month beginning with notes of celebration. 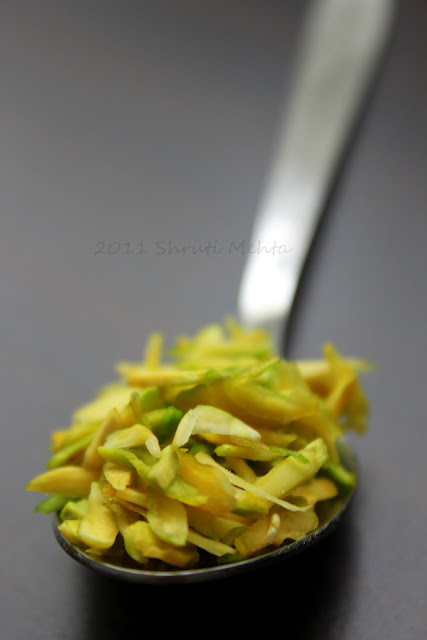 Now be it Eid, Ganesh Chaturthi or the Labour day weekend that you may be enjoying with your family,here's a super simple recipe of the most delectable dessert that tops my list of the sinful ten. 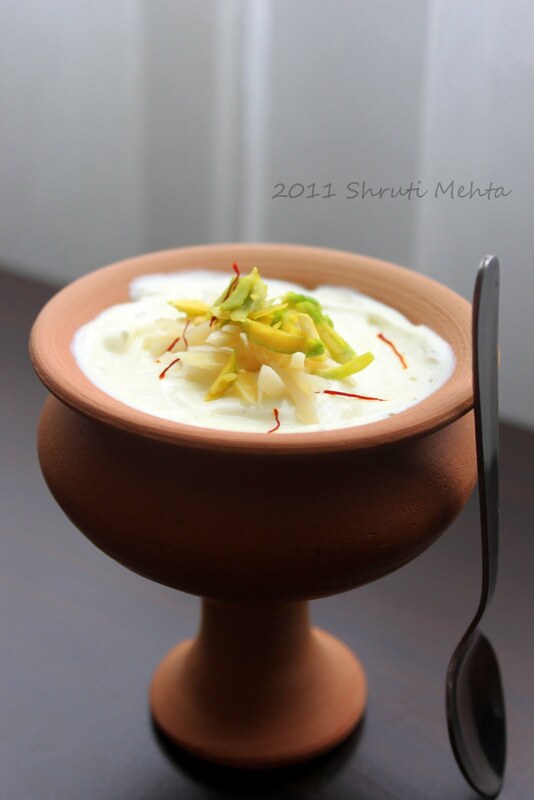 Shrikhand is Indian sweetened saffron yogurt, eaten on its own or sometimes with puris /deep fried bread.Traditionally, curd or plain yogurt is hung in a cheese cloth for 7-8 hours or overnight and flavored the next day with some aromatics. Like a blank canvass, you can bring your own spin to this basic recipe that i present by adding cubed fruits or fruit pulp. 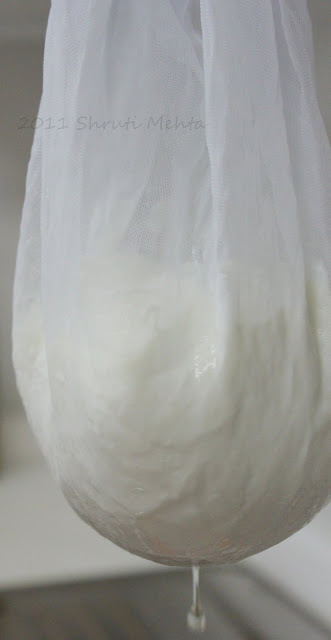 Unless you are using Greek yogurt, place the plain yogurt in a clean cheese cloth and hang it to drain for 7-8 hours, better overnight. You can also do the same by placing the cheese cloth with the yogurt over a wide seive with a pan at the bottom in the refrigerator. Next day soak saffron in warm milk for 5-10 minutes. In the meantime ,uncover the thickened yogurt and stir in the sugar. Push the sweetened thick yogurt through the cheese cloth for a creamy smooth mix. Stir in the soaked dissolved saffron, some silvered almonds and cardamom powder to the creamy mix, Lightly fold till the latter are incorporated well. This is called shrikhand. By the way, do not discard the whey which has drained through. 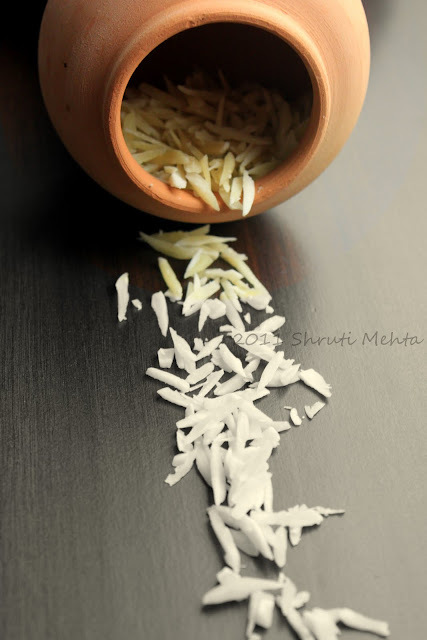 Use it for making paratha dough or maybe rava idli if you like. 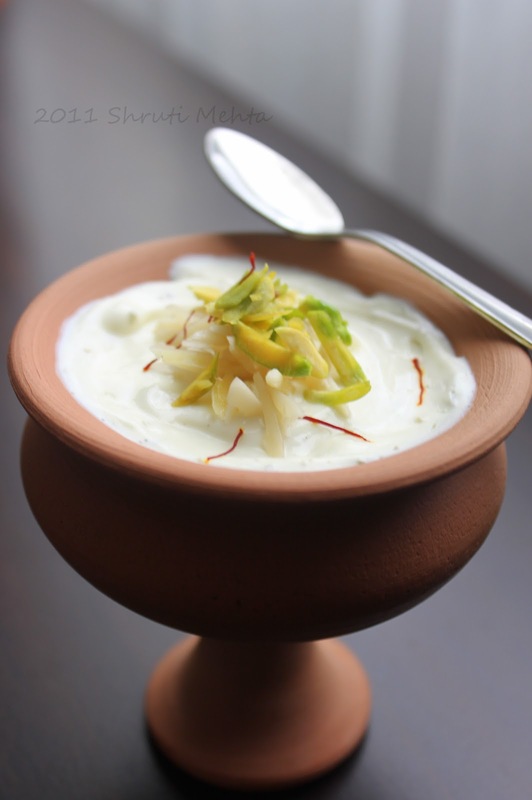 Let the flavors marry well by keeping the shrikhand in the refrigerator for 3-4 hours . Serve chilled with a garnish of more almonds pistachios and saffron threads. Divine is a word less. Omg those are looking so so beautiful..just loving each picture. Has been on my list .. should get to it one of these days. Love the pictures. 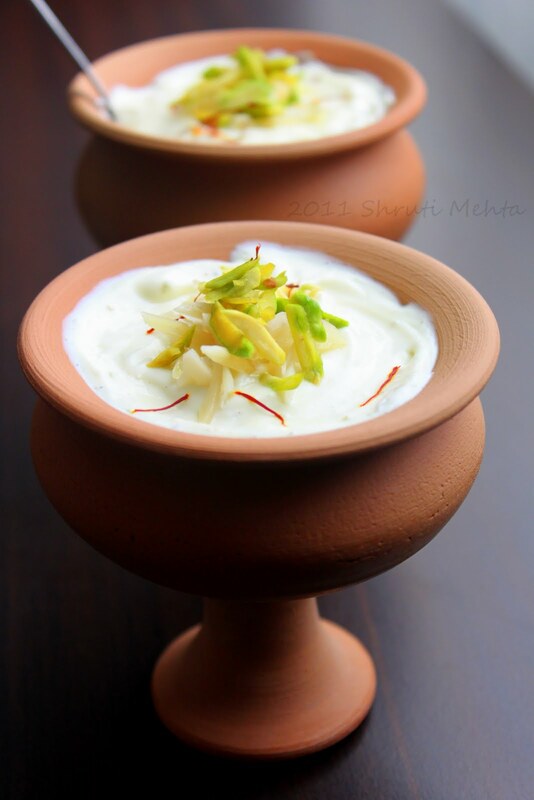 Lovely presentation...shrikhand looks yummy n delicious!